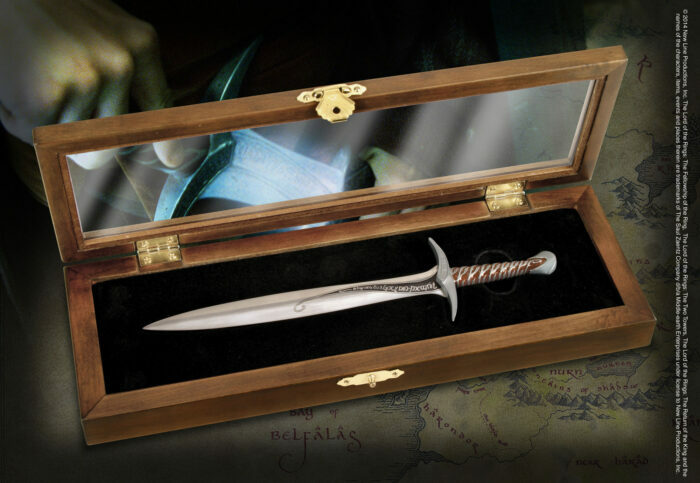 Frodo's Sting sword, a mere dagger to the Elven craftsmen who forged it, is recreated in this practical letter opener, complete with wooden presentation box. 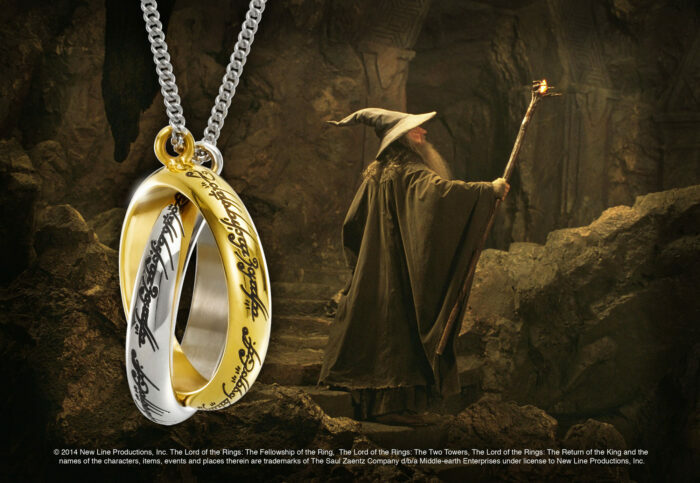 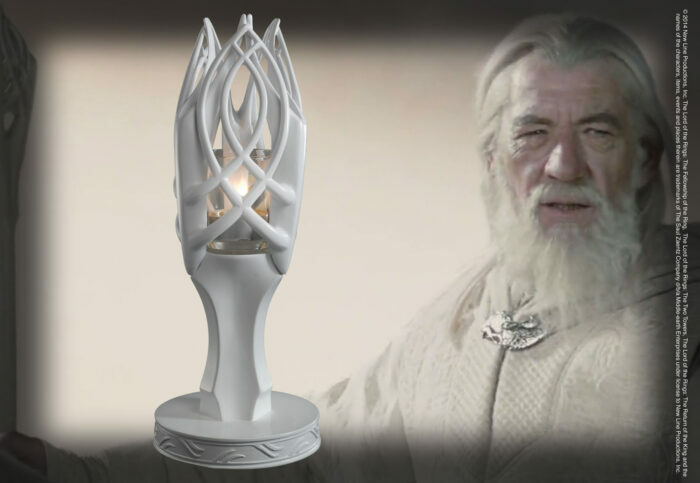 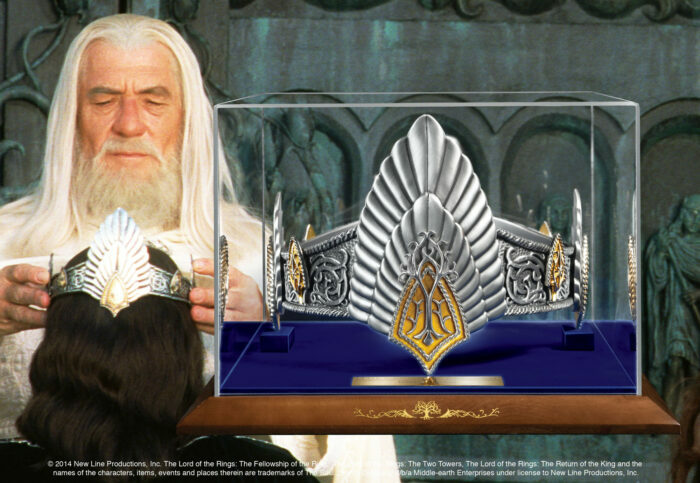 This version features the Sindarin text. 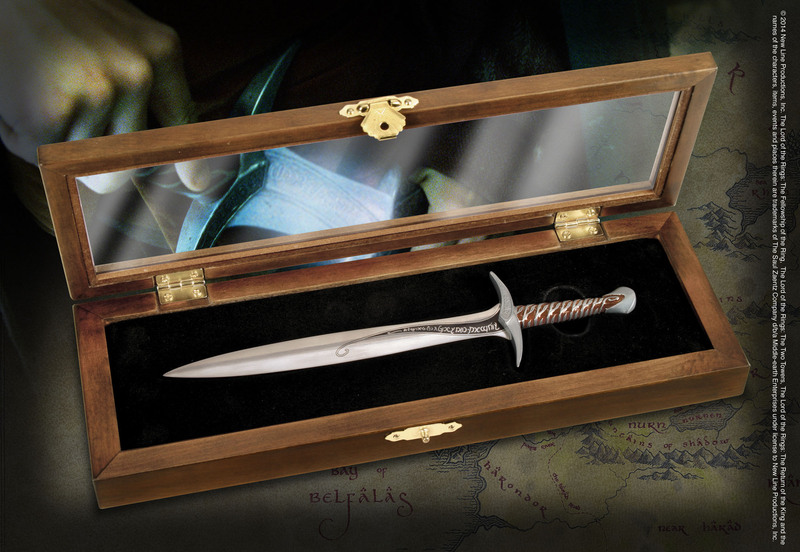 Frodo’s Sting sword, a mere dagger to the Elven craftsmen who forged it, is recreated in this practical letter opener, complete with wooden presentation box. 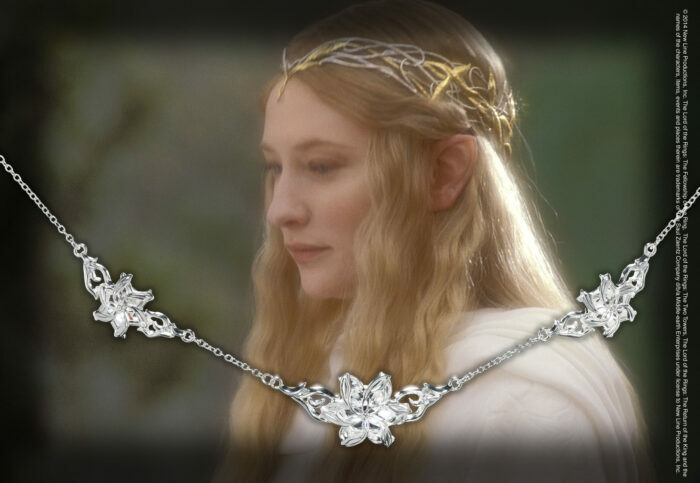 This version features the Sindarin text.